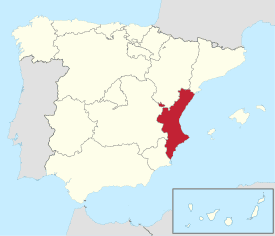 The Valencian Community, or the Valencian Country, is an autonomous community of Spain. It is the fourth most populous autonomous community after Andalusia, Catalonia and Madrid with more than 4.9 million inhabitants. Its homonymous capital Valencia is the third largest city and metropolitan area in Spain. It is located along the Mediterranean coast to the east of the Iberian peninsula. It borders with Catalonia to the north, Aragon and Castilla–La Mancha to the west, and Murcia to the south. The Valencian Community consists of three provinces which are Castellón, Valencia and Alicante. According to its Statute of Autonomy, the Valencian people are a nationality. Their origins date back to the Catalan-Aragonese colonization of the Moorish Taifa of Valencia, which was taken by James I of Aragon in 1238 during the Reconquista. The newly founded Kingdom of Valencia was granted wide self-government under the Crown of Aragon. Valencia experienced its golden age in the 15th century, as it became the Crown's economic capital and contributed with the most important works of Catalan medieval literature. Self-government continued after the unification of the Spanish Kingdom, but was eventually suspended in 1707 by Phillip V of Spain as a result of the Spanish War of Succession. Valencian nationalism resurged towards the end of the 19th century, which led to the modern conception of the Valencian Country. Self-government under the Generalitat Valenciana was finally reestablished in 1982 after Spanish transition to democracy. The Valencian people speak a variety of Catalan called Valencian, accounting for a third of all Catalan speakers. Valencian is a diglossic language that has been historically repressed in favour of Spanish, more recently during Franco's dictatorship. Since it regained official status in 1982, Valencian has been implemented in public administration and the education system, leading to an exponential increase in knowledge of its formal standard. However, its social use continues to be threatened by Spanish due to migration from other parts of Spain, especially in the cities of Valencia and Alicante. Furthermore, the linguistic conflict continues to be pressing, with some groups opposing the official standard based on Catalan orthography. 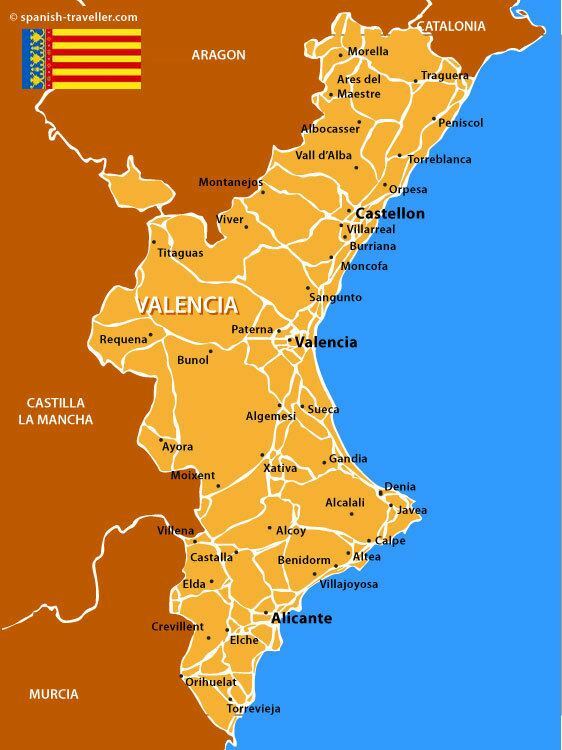 "Valencian Community" is a neologism that was specifically adopted after democratic transition in order to solve the conflict between two competing names: "Valencian Country" and "Former Kingdom of Valencia". On one hand, "Valencian Country" represented the modern conception of nationality that resurged in the 19th century. It became well-established during the Second Spanish Republic and later on with the works of Joan Fuster in the 1960s, implying the existence of the "Catalan Countries" (Països Catalans). This nationalist subtext was opposed by anti-Catalan blaverists, who proposed "Former Kingdom of Valencia" (Antic Regne de València) instead in order to emphasize Valencian independence from Catalonia. Currently, blaverists have accepted the official denomination. The Valencian Statute of Autonomy make clear that Valencia is intended to be the modern conception of self-government of the Valencian Country from the first autonomist movements during Second Spanish Republic, but also joining it to the traditional conception of Valencian identity, as being the successor to the historical Kingdom of Valencia. In fact, after a bipartisan reform of the Valencian Statute of Autonomy in 2006, it records the foral civil law, using the traditional conception of a kingdom, and, on the other hand, it also recognizes Valencia as a nationality, in accordance with the modern conception. In 2008, the Valencia Country generated 9.7% of the Spanish GDP. In L of human resources, the unemployment rate was over 21% in 2009, and even greater among women, and the rate of activity reached 56.8% in 2002. 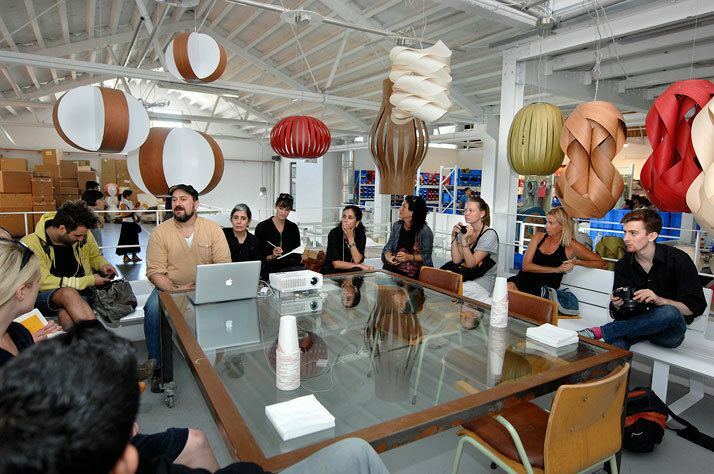 The typical Valencian business is a small-to-medium-sized company, mainly family-owned and operated, although there are some multinationals.